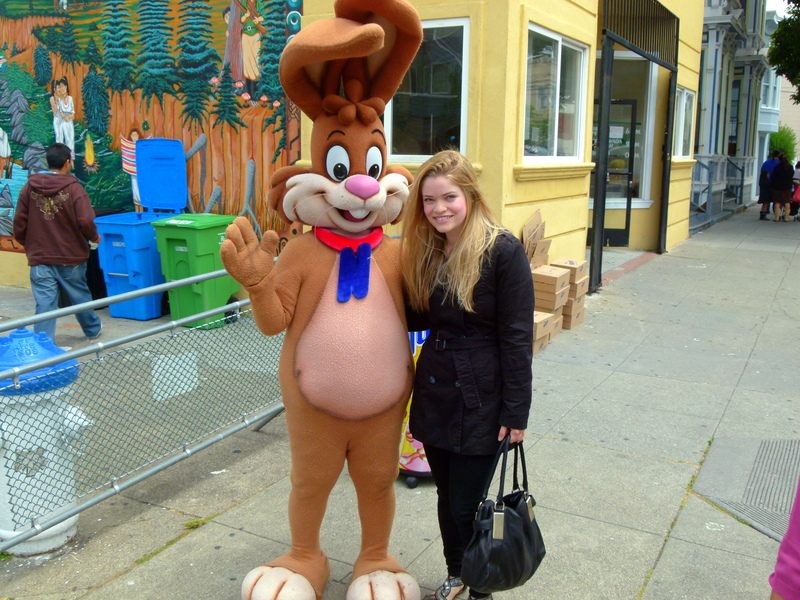 At a Nesquik promotional event with Peter’s doppelganger. ← An update on my Kardashian obsession. Let's hear it for this dress!